If God of War’s transition to slower, methodical combat has you missing the glory days of the hack-and-slash genre, you’ll be pleased to know that the Darksiders series will be returning to consoles and PC later this year: Not only was a release date was announced for the game today, but THQ Nordic also announced two new devilishly expensive collectors editions as well. 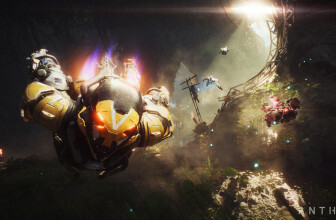 To that end, the game will launch on Xbox One, PS4 and PC on November 27, 2018 and you’ll be able to pick from the standard edition of the game, the standard collectors edition or the Apocalypse Edition. The latter comes in at $399.99 (around £300, AU$540) and includes the game’s soundtrack, a Four Horsemen amulet, a 30-inch-by-40-inch wall scroll plus four 11-inch statues of the series’ main characters, a Steelbook case, an art book and exclusive cosmetic DLC. 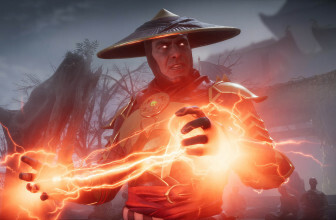 The standard collectors edition, also announced today, includes just one statue, the Steelbook case, the art book, the soundtrack and the exclusive cosmetic DLC – but only costs $149.99 (around £100, AU$200). 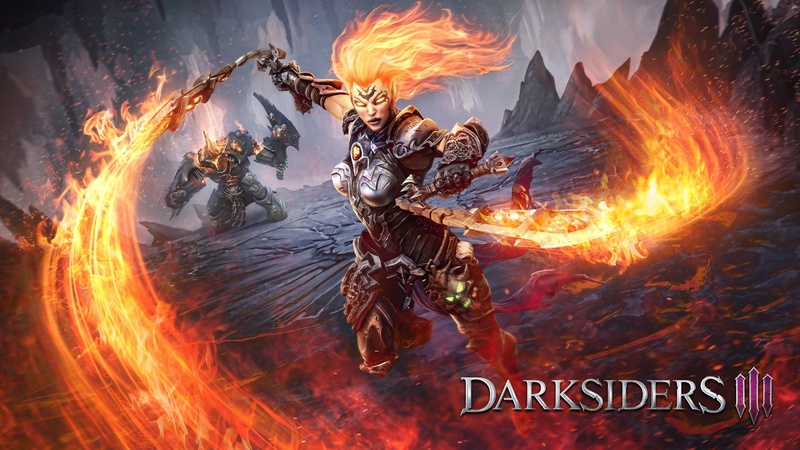 Darksiders 3, in case you missed the unveiling at E3 2017 last year, will follow the third horseman of the apocalypse, Fury, as she attempts to bring down the seven deadly sins who have claimed earth as their home. The game is being developed by Gunfire Games after the game’s original developer, Vigil Games, was shuttered after the foreclosure of THQ in 2016.